Sarasota Tree Care Services is the best resource for all residential and commercial property owners in the North Sarasota, FL area and beyond. 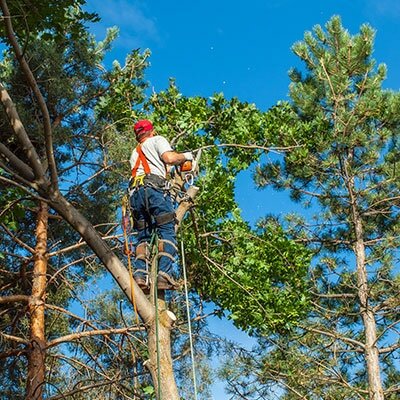 We offer a full range of tree services from routine trimming and pruning to the most complex removals. We have a team of dedicated technicians and arborists who love to work with trees and bring that passion to every job and customer contact. In our years of business, we’ve built our reputation on delivering results with excellence and great customer service. North Sarasota customers know they can count on us for all their tree care needs. We’ll handle any sized job and do our best to exceed customer expectations each time. Our staff has the technical expertise and specialized equipment to make it the preferred tree maintenance company around. Professional care is a cut above just cutting off long branches. There is a science to the way our technicians work to make them thrive. Proper pruning of them can fight off decay and influence how a tree grows. This is a key service for owners interested in designing a unique green space with landscaping. Professionally-treated ones can change how air flows through a property. It can increase natural light. 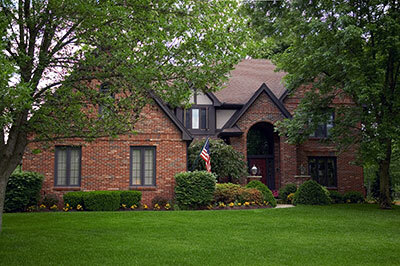 We can help extend the lifespan of trees and fit in to the overall aesthetic of a property. Our pruning services stimulate growth in the right areas, so they grow how owners need them to. If you’re a business owner, the way they grow can make stores more inviting and improve employee morale. At home, the right tree growth can give you the shade and natural accents you’re looking for. Sarasota Tree Care Services can also handle more intensive care. We’re often called in after storms to remove collapsed trees. Removal should always be done by professionals because they are heavy and can cause serious injury or property damage. We have the gear needed for heavy duty tree removal work. We also grind stumps so property owners can re-purpose soil and remove all debris to get customers back to normal in no time. Outside of emergency tree collapses, we help remove those that threaten buildings and other property. We only recommend removal as a last option. However, customers need to understand that if they wait on removal, they could be dealing with a tree falling into their home or business. Trees can also collapse into neighboring properties and trigger legal battles over damages. Whether the job is big or small, an emergency or a routine check, Sarasota Tree Care Services is here to help. No matter the situation, our team can make a difference. We’re committed to making sure your trees are accomplishing their intended purpose. Customers in North Sarasota know they can count on our experienced staff. Give us a call soon to speak to us about how we can get your trees in great shape so your property is the best it can be. Your family, customers, or employees will thank you!